You can’t be blamed for having forgotten about these (Valve has been on radio silence since CES at the beginning of this year after all), but Steam Machines do exist, they are a thing, and they, along with the Steam Controller, were slated for release later this year. But it appears now that, in true Valve fashion, they have been delayed to a 2015 release. 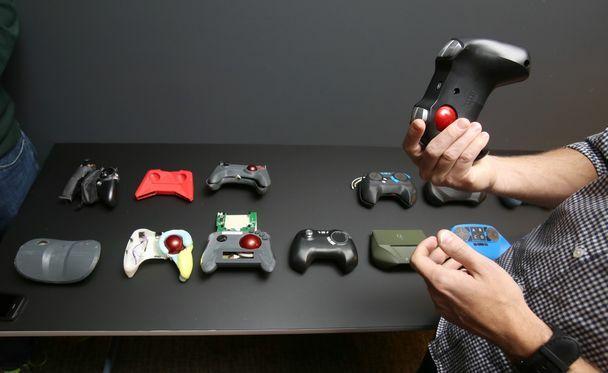 “We’re now using wireless prototype controllers to conduct live playtests, with everyone from industry professionals to die-hard gamers to casual gamers. It’s generating a ton of useful feedback, and it means we’ll be able to make the controller a lot better. Of course, it’s also keeping us pretty busy making all those improvements. Realistically, we’re now looking at a release window of 2015, not 2014,” Valve said. Just in case anyone was looking forward to these things (was anyone looking forward to these? ), this will probably come as a bit of a bummer. Hopefully Valve gains a bit of a more coherent and focused vision for this venture in the interim.